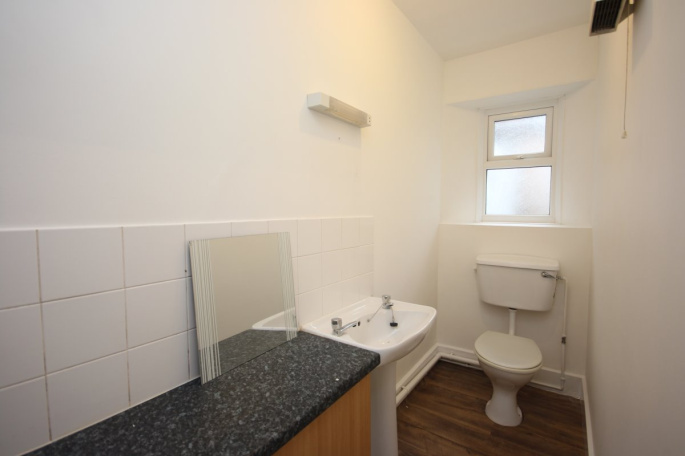 CALL 01803 313577 to view this excellent investment of 2 x 1 bedroom flats. 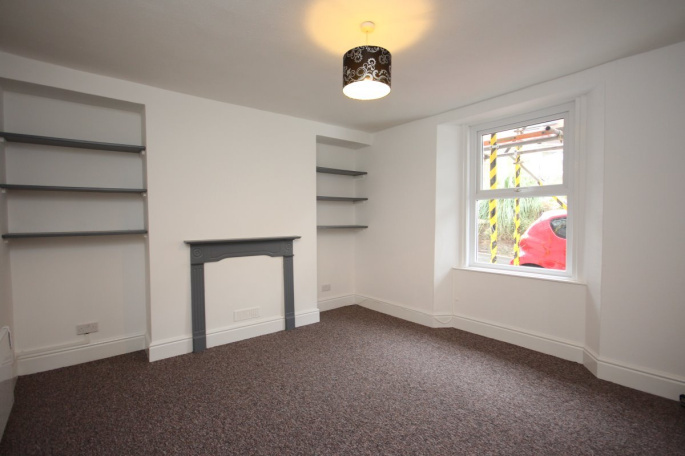 Both flats have a yearly income of £11,280 with a yield of 6.4% The flats are in good condition and in a good location. 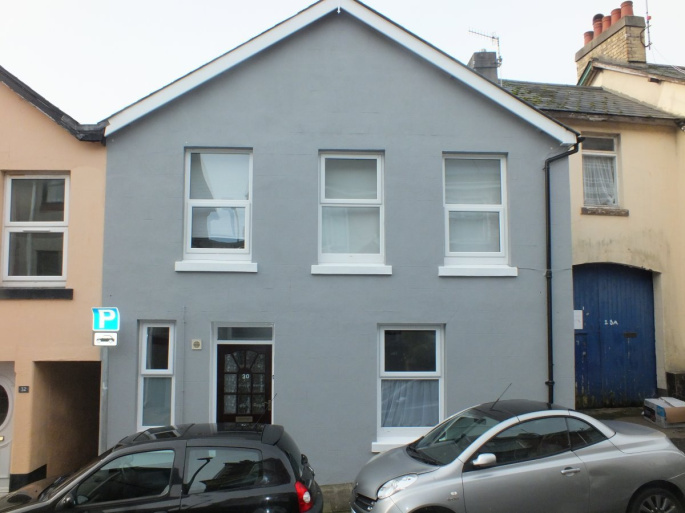 CALLING ALL INVESTORS TO VIEW THIS GREAT INVESTMENT OF: 2 x 1 bedroom flats in Paignton. 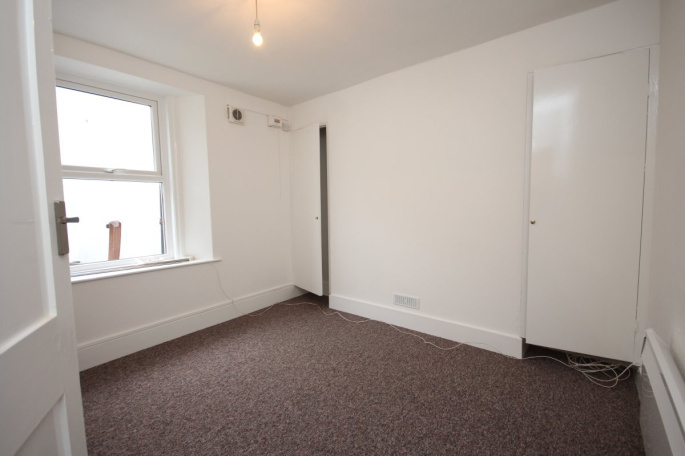 Flat 1 is currently rented at £480 PCM. 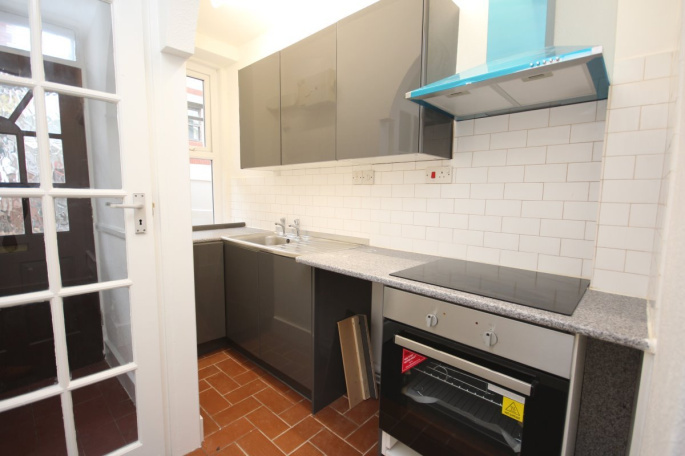 Flat 2 is currently rented at £460 PCM. Both flats are in good condition. This in an excellent area for tenants with parks, schools, and also international language school close by. 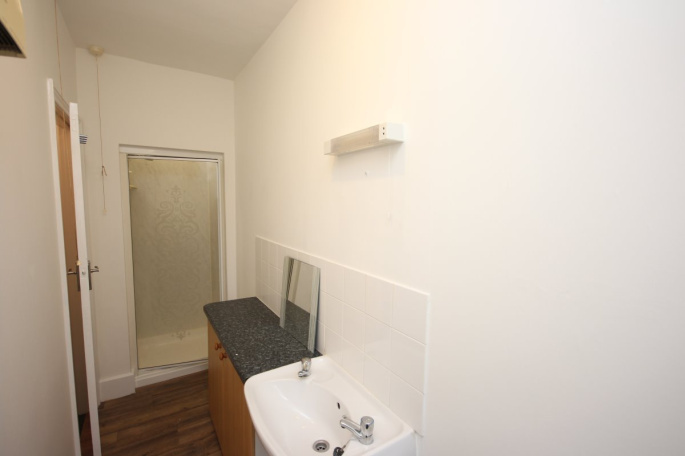 There is space and plumbing for a washing machine on Ground Floor level in the entrance hallway. "Neil and the team, I just wanted to thank you for the excellent service you have provided for us. We've had some shocking experiences with other letting agents in the past but you made the whole process faultless. You're the best out there....Keep up the good work, Christian and Kate"